When a spouse dies, people automatically show concern for the one who has been left behind, hoping to provide support and love as that loss is processed. Without a wedding ring on your finger, however, you may find yourself feeling unsure of where your place is or how to appropriately mourn the one you love. The grief is still very real, but how do you express it and heal from your loss? Talk to friends and family about the loss you are feeling. Perhaps you are struggling with your feelings of grief, afraid that you aren’t experiencing your loss in a way that is “normal” or “customary.” It is important to understand that grief does not follow a similar path for everyone though, explains grief Counselor Rob Zucker, in an interview for the PsychCentral article “On Grief, Loss and Coping.” Whatever you are feeling is normal, so allow yourself to experience your grief however it comes, without placing rules and restrictions upon your own mourning. 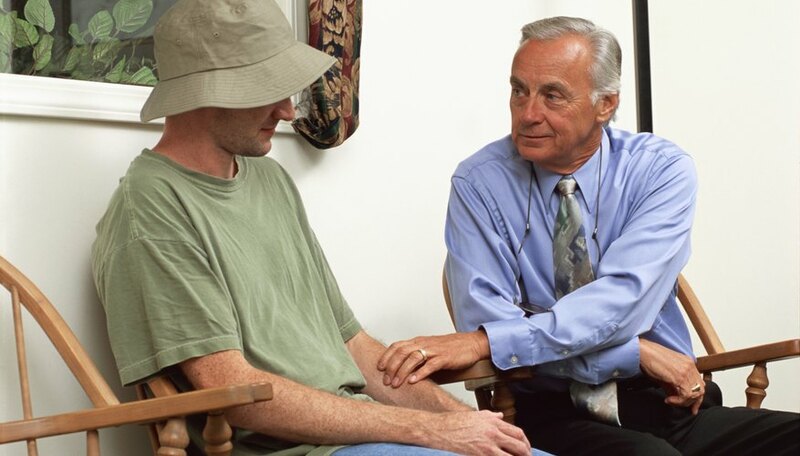 While mourning the loss of your loved one, allow those closest to you to provide support advises HelpGuide.org, a nonprofit website run by educational psychologist Robert Segal and psychotherapist Jeanne Segal. Rely on friends and family to help you through your loss, and don’t be afraid of expressing your feelings openly to those you trust. Along the same lines, consider reaching out to your loved ones family to see if there is any way you can help them through this tragic time as well. Perhaps you can all find solace in talking to each other about the person who has been lost. At the height of grief, it can be easy to allow your own health to slip, forgoing meals and forgetting to exercise as you should. Taking care of yourself is essential to emotional stability, according to HelpGuide.org. Your body is already under a great deal of stress, which is why it becomes important to nurture it, as best you can. Try to remember to eat healthy meals and to be active outdoors to boost natural endorphins and maintain optimal health during this painful time. When someone you have romantic feelings for passes on, it can be common to idealize that person and the relationship now that they are gone. Given that heightened love, it may feel as though no one could ever take their place, but what happens instead is that you learn to love two people at once, explains Aaron Ben-Zeev, in the Psychology Today article, “Love After Death: The Widows Romantic Predicaments.” As impossible as it may seem at the height of your grief, you can find love again, once you are ready to allow the room in your heart for loving both your past lover and your new romantic partner. Campbell, Leah. "What Do You Do When a Person You Are Dating Dies?" Dating Tips - Match.com, https://datingtips.match.com/person-dating-dies-40582.html. 24 May 2016.